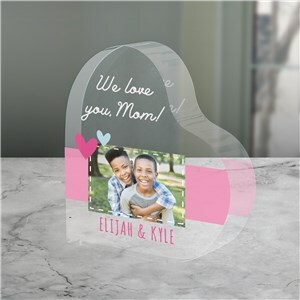 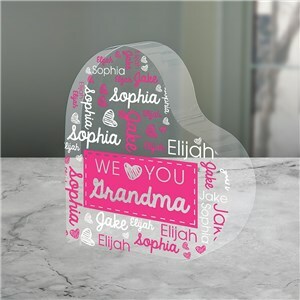 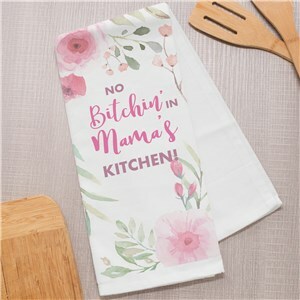 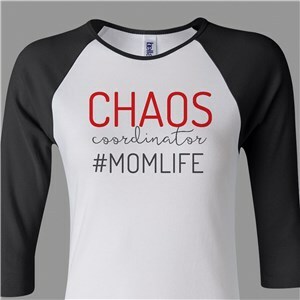 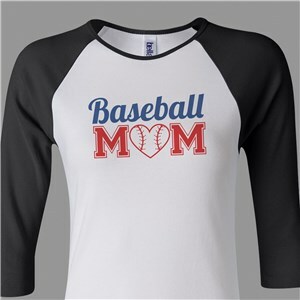 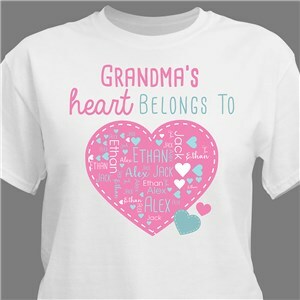 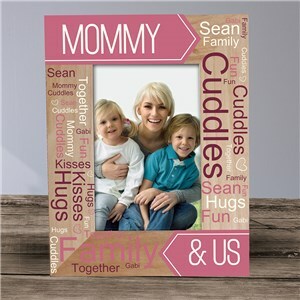 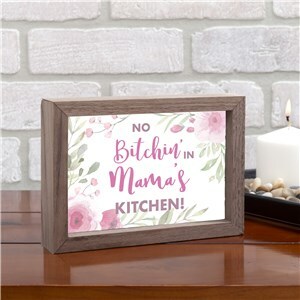 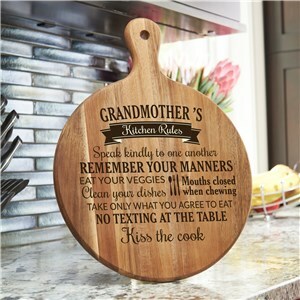 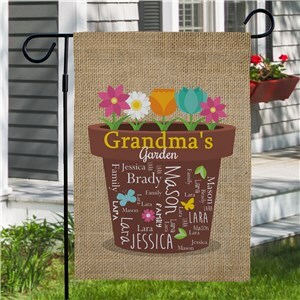 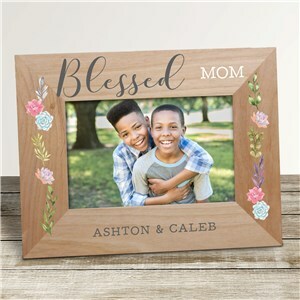 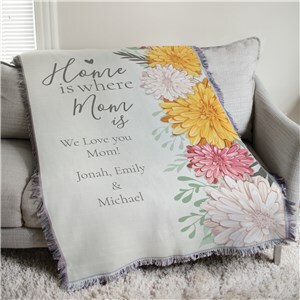 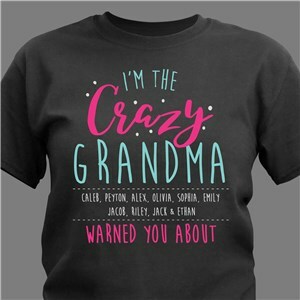 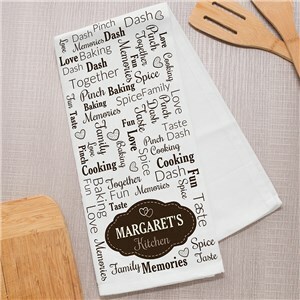 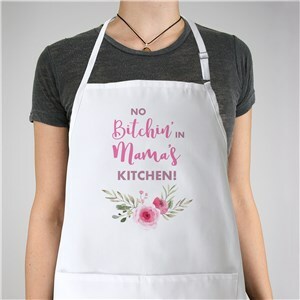 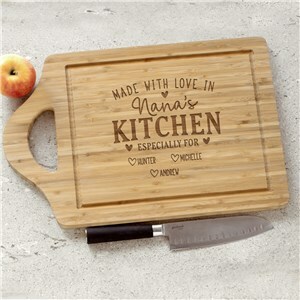 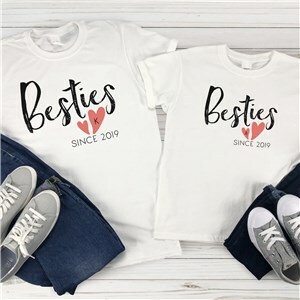 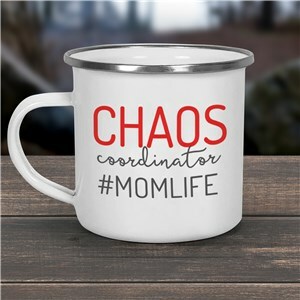 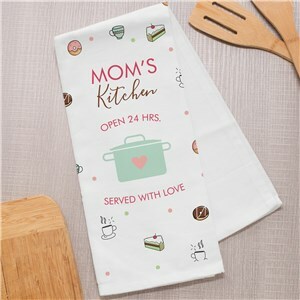 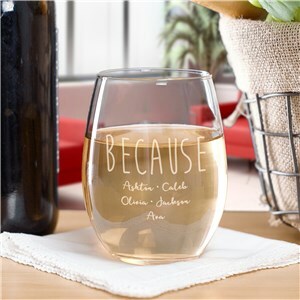 Shop our wide variety of new personalized Mother's Day gifts for 2019. 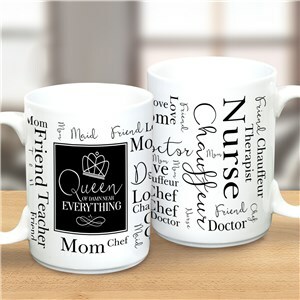 From the traditional mug to a truly unique word-art afghan, there is something for every mom or grandma this Mother's Day! 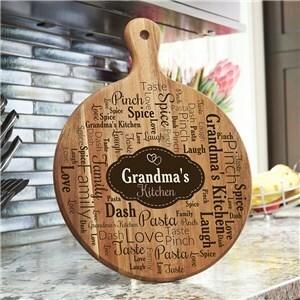 For all the latest and greatest personalized gifts and home decor ideas, think of GiftsForYouNow first! 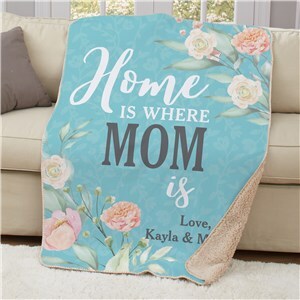 Our Mother's Day gifts are great for Mom on her big day and also year round. 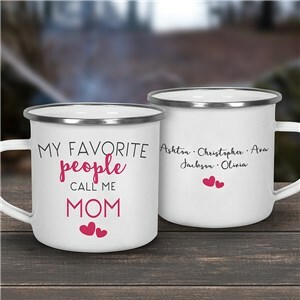 Find something unique and make it personal - it's easy when you shop online.